Customer service and time tracking working together in harmony. 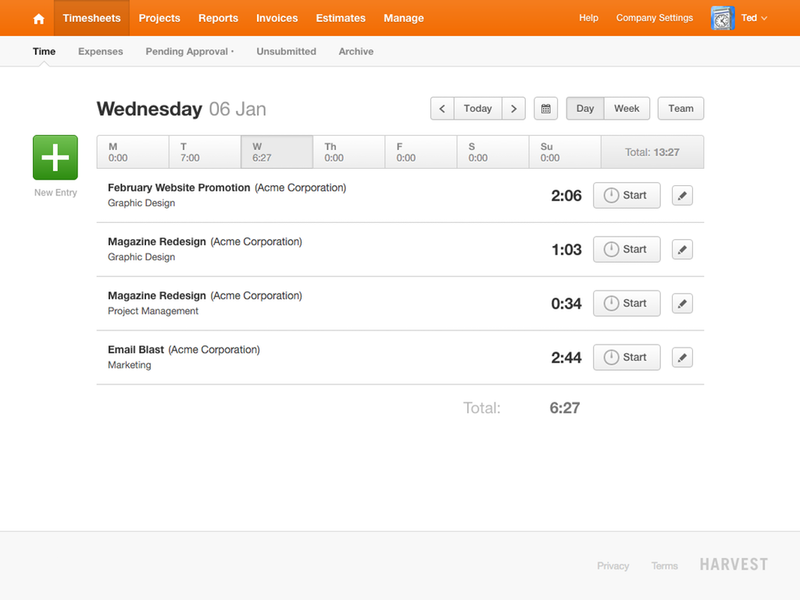 Quickly track time on each ticket, and understand where the time is going. 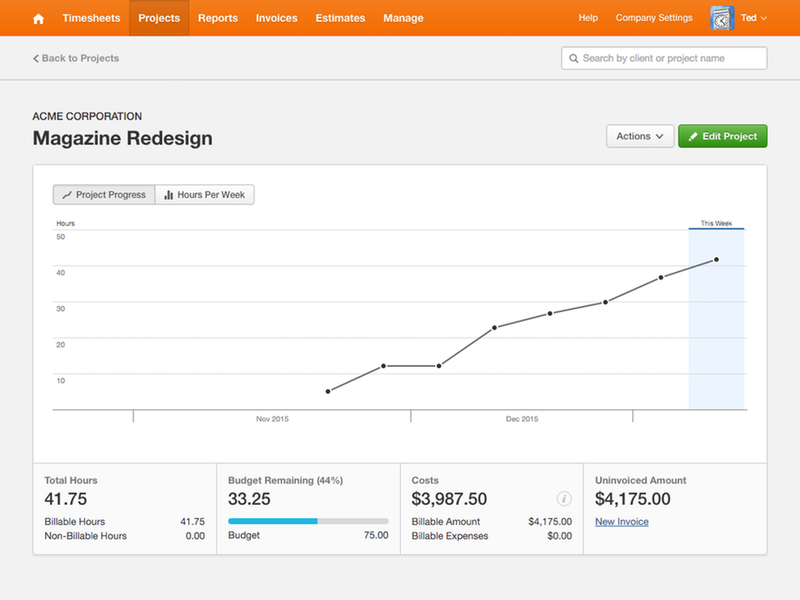 This is time tracking for your Zendesk done right. Go to the Apps Marketplace under the Admin panel in Zendesk. Find the Harvest app and click the Install button. 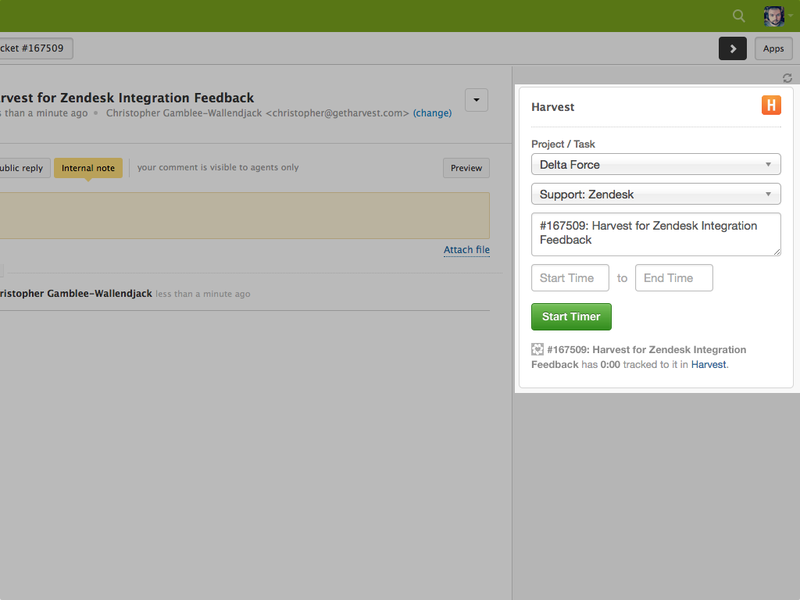 Once installed, refresh your page and your Harvest time tracking application will be ready to go. If you’re logged into your Harvest account in the same browser, it’ll pick up your credentials. If not, you’ll have to enter your Harvest web address, email, and password.